Judith Lowe and Judy Delozier. We had the most fantastic weekend event this month at Passion In Action that took place on December 5th-7th this month. We were really lucky to have an amazing group of Participants join us for the re-launch of this inspirational training. Not only did we have the trainers from 2 NLP training institutes, we had a group of NLP Master Trainers, Coaches, Therapists, Social Entrepreneurs who turned up at the exquisite venue for a weekends training and retreat. 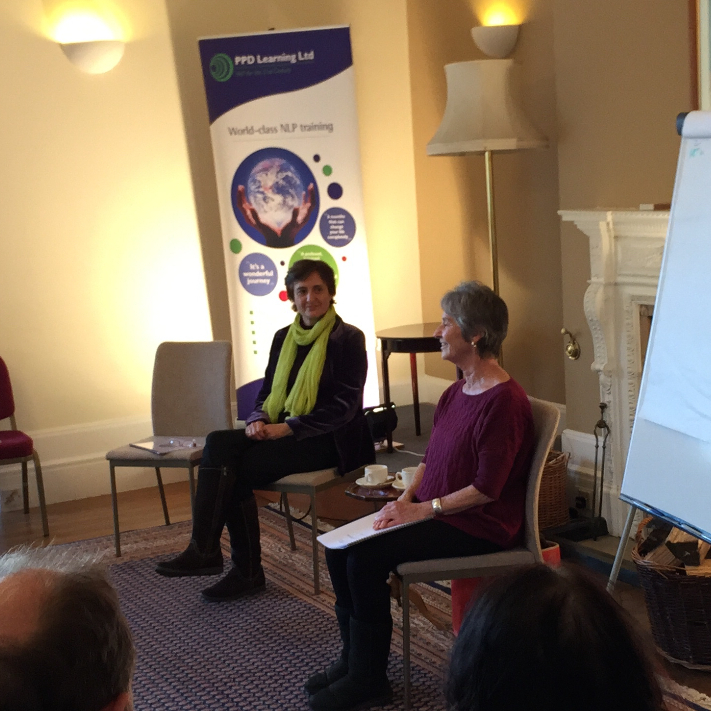 For us at PPD it was a real privilege to have such a wealth of experience in the training room and a group willing to be open to the workshop and able to create a supportive and transformative atmosphere for each other. Judy and Judith delivered the most wonderful programme together, a real model of generative collaboration. 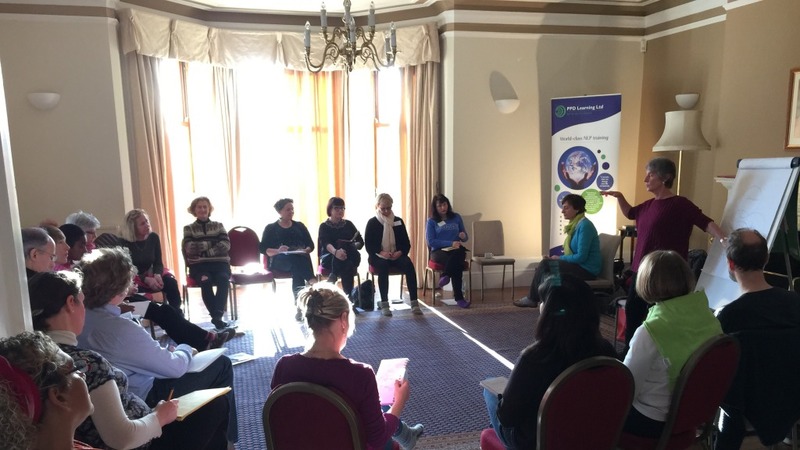 The Passion in Action programme has evolved into a training programme that offer support to people who are contributing at the highest level, looking at issues such as sustainability, developing resilience, finding ways to nourish you core self and grow and develop as a true leader in your field. As part of our ongoing commitment to delivering new types of training this year’s Passion in Action was conceived to be a ‘retreat’ as well as a ‘workshop’. From running Chi-Kuing sessions in the morning to bringing in a private chef to cater for all the meals, the whole weekend was a model of how to revitalise and recharge your batteries. The participants all commented that this was something that made the weekend extra-speical and was a model of support throughout the weekend. Big thanks to Robert Beach (our chef), Rix Pyke (who led the Chi-Kung sessions) and to our superb team of assistants who supported us in making this weekend the success that it was. We have already started to plan next years event and will be releasing dates and tickets in early January. We also captured some great moments from the weekend on video that we will putting out in the next few months.